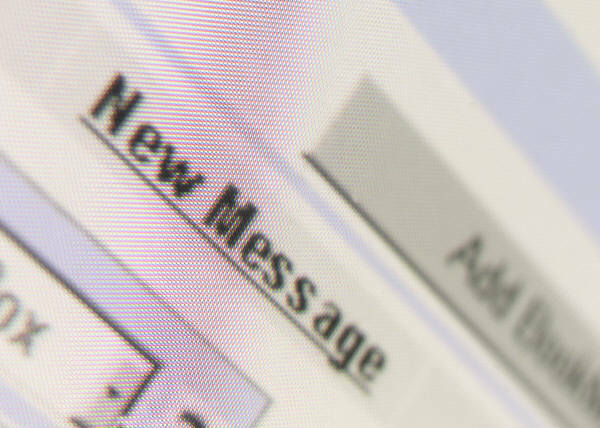 Did you know that TWU has a new online communication tool? Have you tried Blackboard IM? If not, you should. Why you ask? The short answer is, it’s amazing! It is an instant collaboration system that was developed solely to advance campus learning. Blackboard IM connects you instantly with classmates and instructors enrolled in your course. Additionally, video chat and screen sharing features allows everyone at TWU to easily communicate, share ideas, and collaborate on projects. Students are also able to get connect with academic advisors who have a Blackboard IM account. So, say goodbye to waiting in lines or making appointments to ask just one question. Now you can just click, type, and be on your way. Both Mr. David Infante and Mr. Hobert Kilgore III typically maintain some virtual hours throughout the week for students. How do you get a Blackboard IM account? Well, we are glad you asked. It is quite simple to get one. Just sign into your TWU Blackboard account and download the software from your portal page. you chose when creating your account. 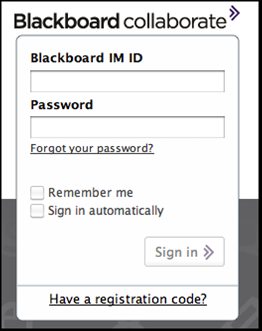 Whenever you launch Blackboard IM, the login window appears. And, that’s it. Your new Blackboard IM account is setup and ready to use. Now, you can start connecting with classmates or instructors on or off campus. Moreover, this is a great way for our distance education students to feel connected to the Denton, Dallas and Houston campuses. Copy and paste the URL below into your browser bar for a brief tutorial on all of the Blackboard IM features. Have you used Blackboard IM? Tell us about your experience? Have other questions about Blackboard? Let us know! We'd love to hear from you.